Spring and summer are usually the most popular times of year for home shopping. Something about the warm weather and the sun shining seems to inspire people to get out and start browsing for that new home. However, fall can also be a great time to look. 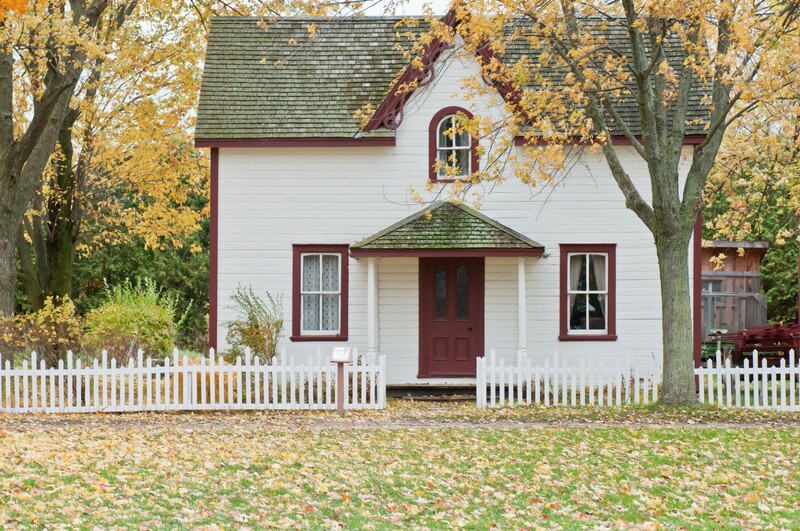 There are many considerations when it comes to house hunting in the fall, but it may work out to be the best time for you and your family. Here’s why. Because the vast majority of home buyers choose the warmer summer months to look around for that new dream home, there are far fewer buyers on the hunt come fall. Open houses in October or November tend to be less crowded, sellers have fewer interested parties and, if you happen to find just what you’re looking for, you are far less likely to face competing offers. Another benefit to you of doing your home shopping during a quieter period of the year is that most realtors aren’t as busy at that time. A good realtor will always make time for their clients, but when there are fewer buyers vying for their time with calls, emails and viewings, it is bound to make it easier for you. From a more flexible schedule to more focused attention on your wish list, dealing with a realtor with some time on their hands makes everything a little easier. People that have had their house up for sale all summer but haven’t found a taker yet are going to start getting nervous as the weather starts to change. They certainly don’t want to chance having things drag out until the holidays or next spring and, because people know that fewer homes sell in the winter, you have a much better chance of having a low offer accepted in fall. Some of this is the result of the previous, when a reduction in demand leads to sellers being willing to take less money than maybe they originally were hoping for. While in most markets housing prices continually trend upward, those increases historically flatten out in fall and winter. Often new home buyers are also looking for some new appliances and furnishings to fill out their new dwelling. As the Christmas shopping season starts to kick off, retailers in all sectors start offering up sales to entice newly motivated shoppers, so fall can be a great time to shop for your new home’s finishing touches. Every season has its house hunting pros and cons, but from a financial standpoint there is a very good chance fall will be your best bet. 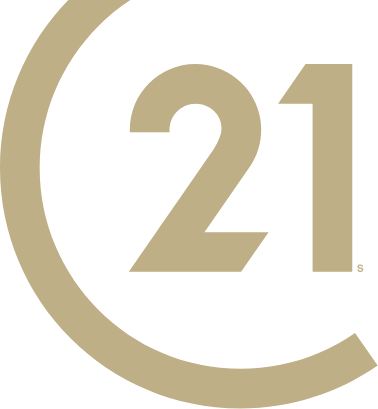 Head over to Century 21 Request Realty now and start searching for your next dream home!